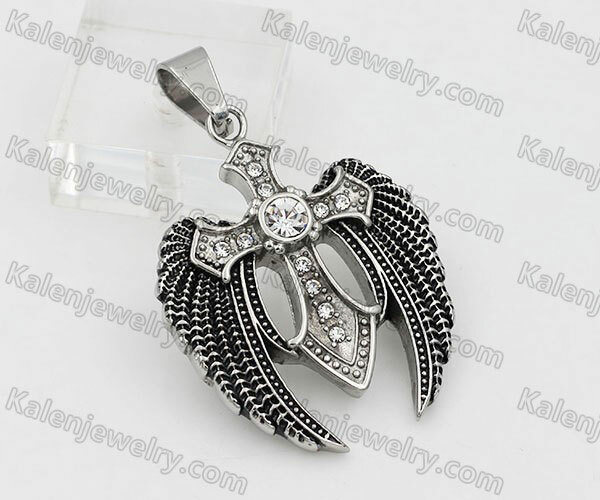 Get more discounts, newer and better business opportunity from Jewelry Online. 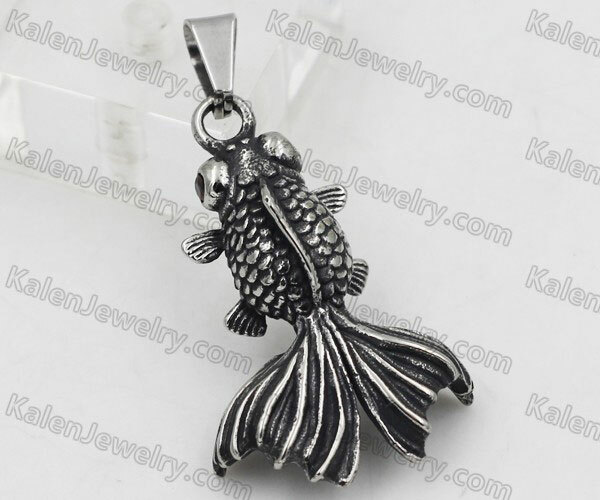 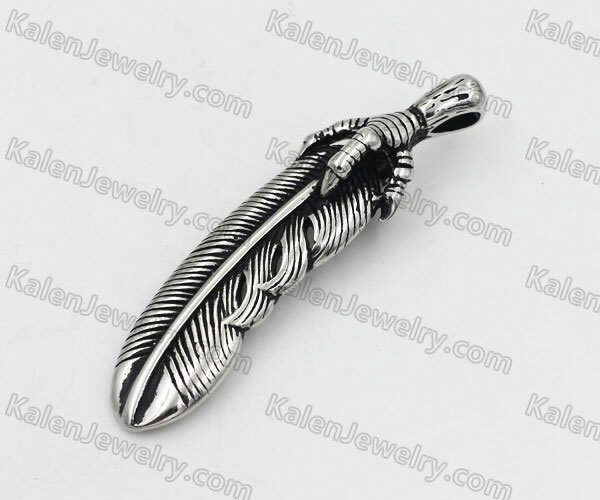 Kalenjewelry.com is wholesale jewelry online store. 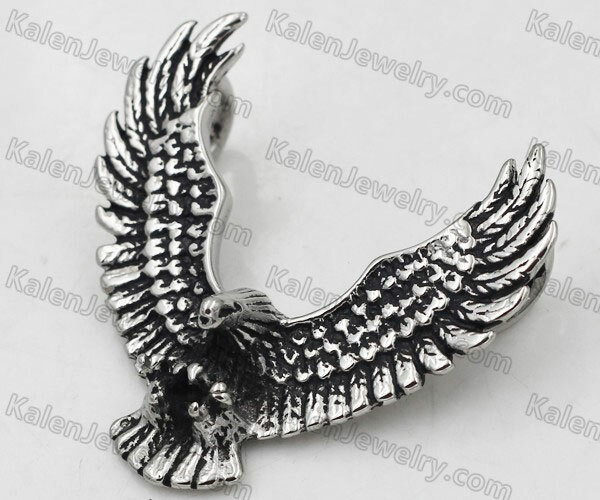 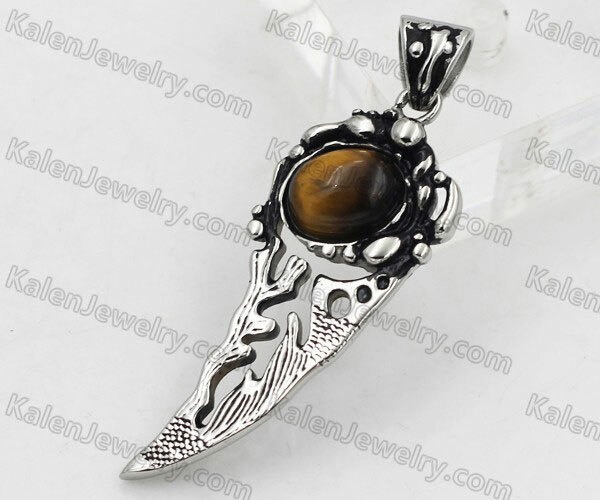 The main business scope of Kalenjewelry.com is wholesale stainless steel jewelry, magnetic bracelets, biker jewelry, skull rings, cross pendants, leather bracelets etc. 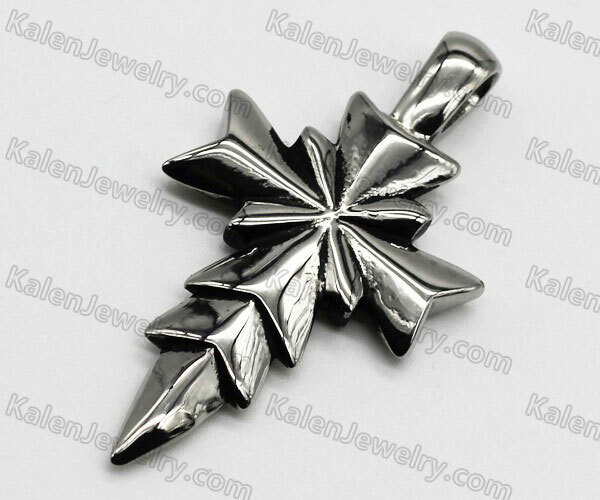 We are the best stainless steel jewelry wholesaler and manufacturer from China.